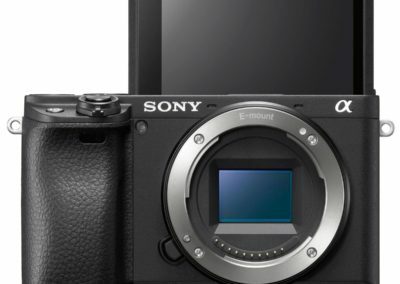 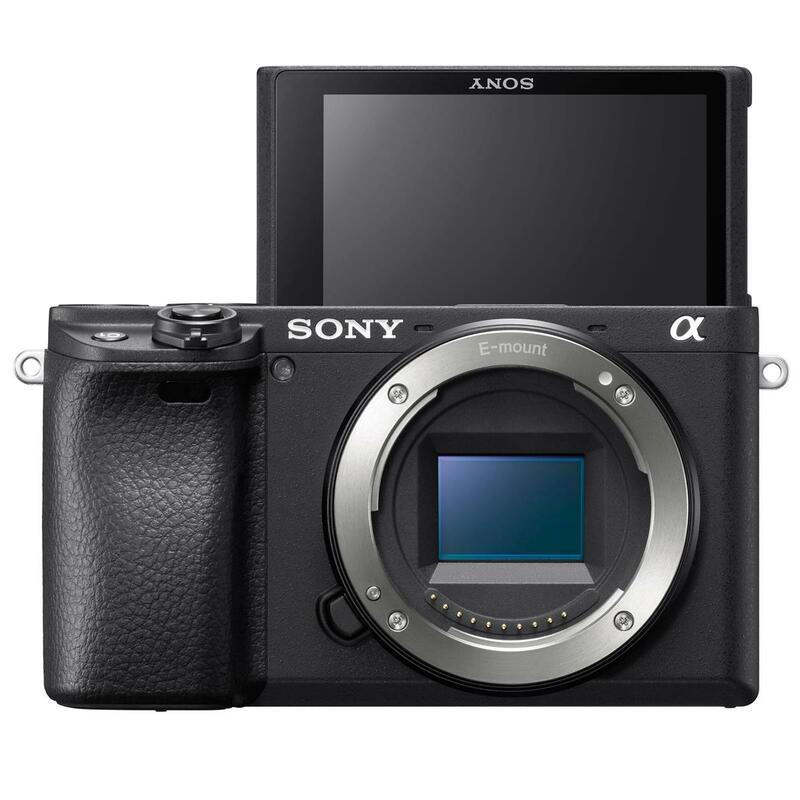 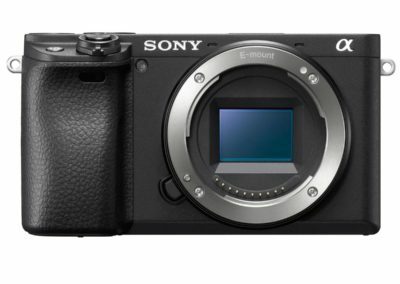 Get the newly released and highly reviewed Sony A6400 Mirrorless camera with a bunch of accessories for just $954.94 shipped. 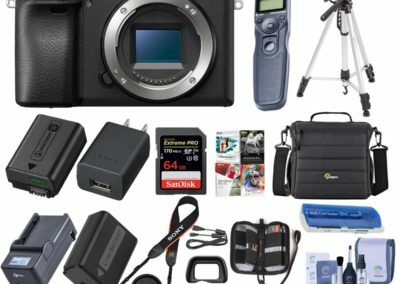 About half the accessories may not be useful to most but some are definitely worthwhile like the extra battery, remote shutter, and tripod. 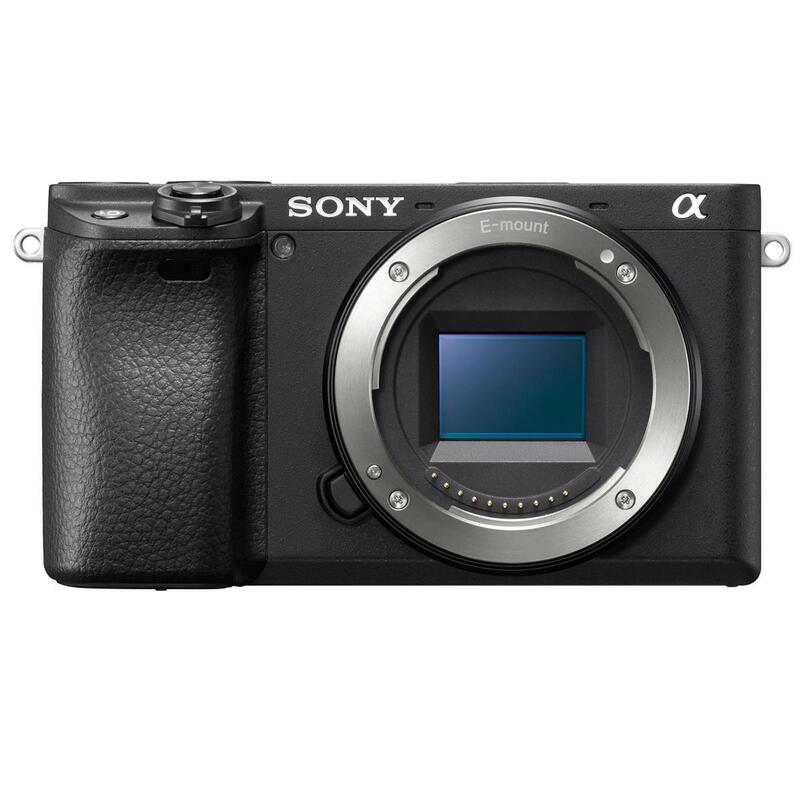 What’s really nice is that it even comes with a 40.5mm filter kit that gives you the standard UV along with a Circular Polarizer and a Neutral Density! 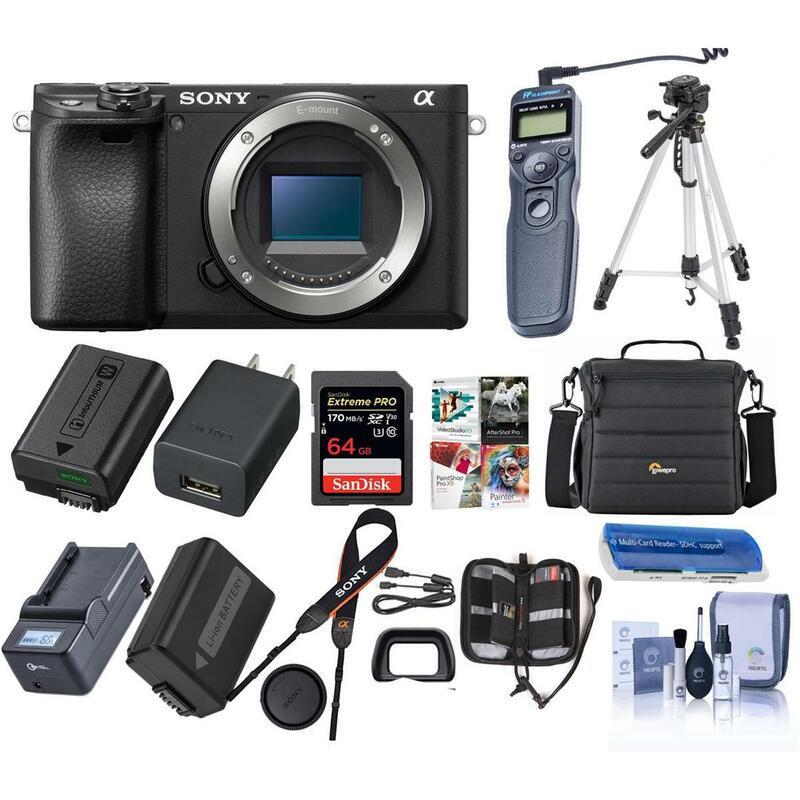 That kit alone plus the accessories mentioned above are worth the extra that you’re getting with the 64Gb memory card. 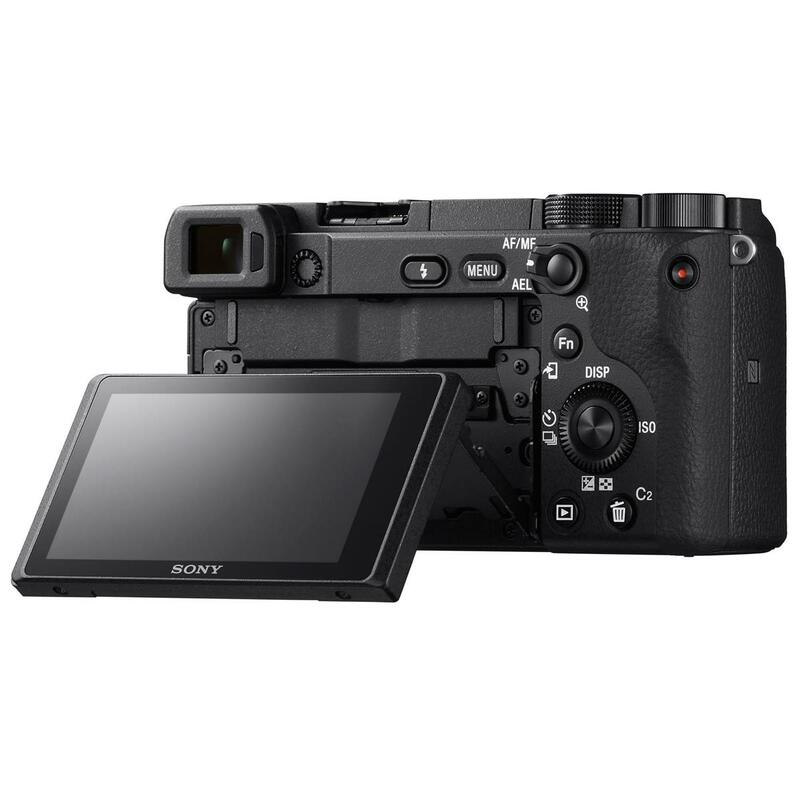 Perfect for all you vloggers (who they say this camera was designed for), the screen flips up and around so you can see your own beautiful self while doing that travel selfie video. 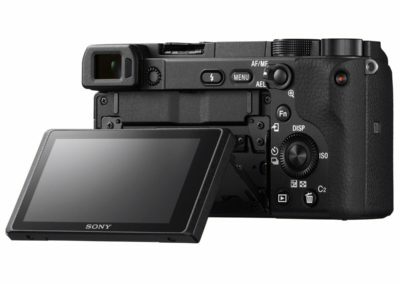 This package does NOT come with a lens so you’ll have to choose one that’ll fit what you want to shoot.